She looks amazing and it’s a fairly edgy dress in Hollywood red carpet terms. Go January and Mary K! That is all. Katy Perry has matched her Cookie Monster blue hair with a Zac Posen spacey dress for the cover of Teen Vogue this month. I’m not a huge fan but I do like Katy’s other outfits. Which is your favourite? 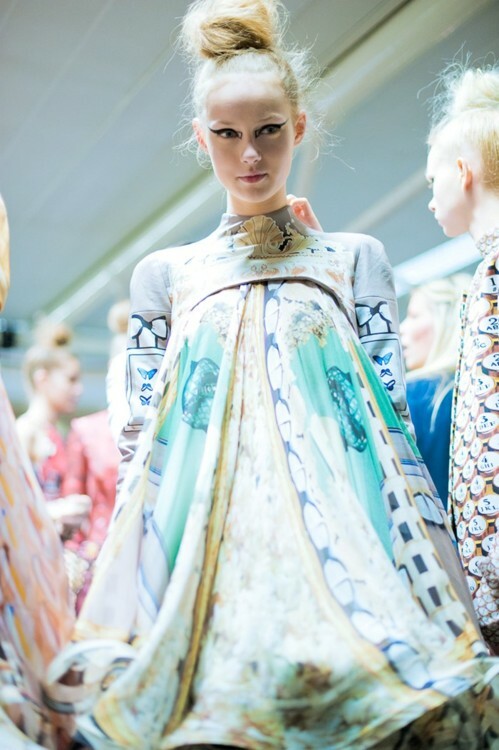 In Mark Katrantzou - normally the centre of attention but this shot is so busy! 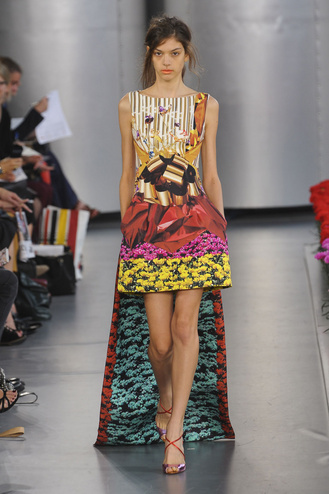 More Oscar de la Renta - do like this dress! 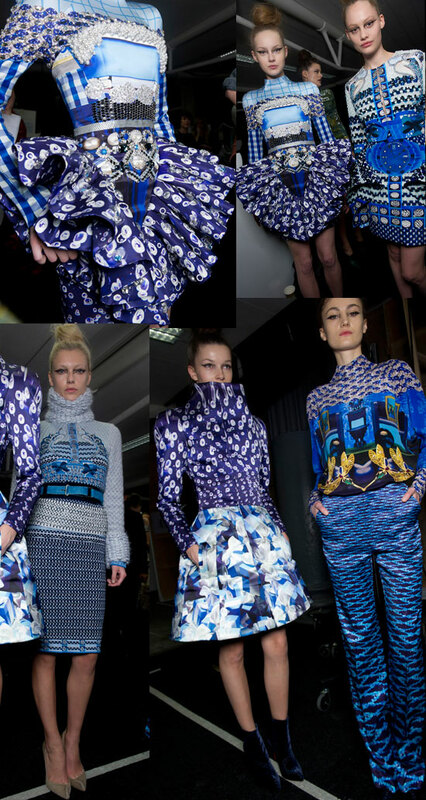 Get the Mary Katrantzou fish print look! 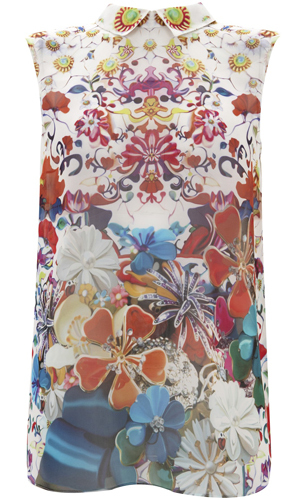 Miss out on the Mary Katrantzou Topshop drop? 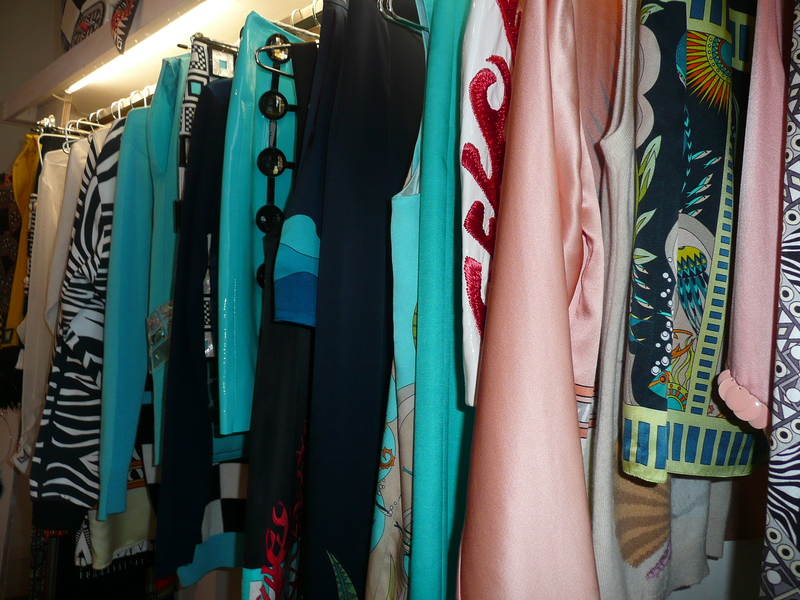 The good news is that Katrantzou-inspired prints are everywhere. 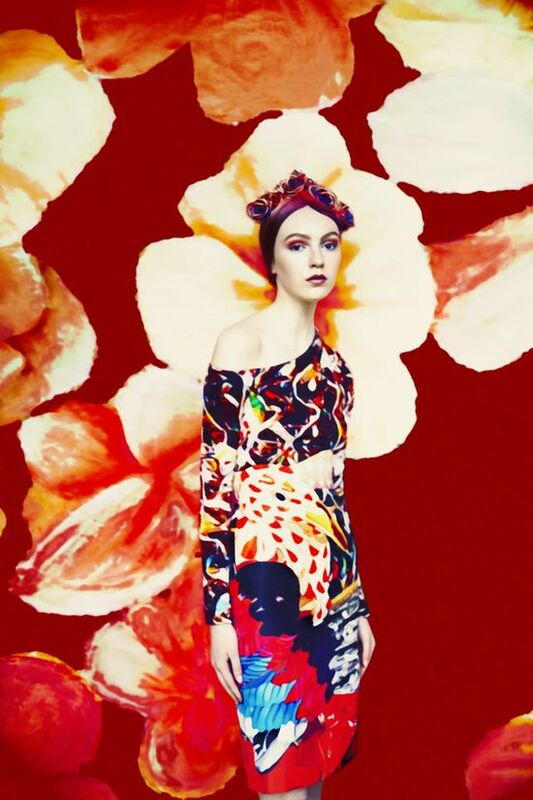 Primark and ASOS have picked out the underwater print ideas rather than the much-copied-already digital florals. 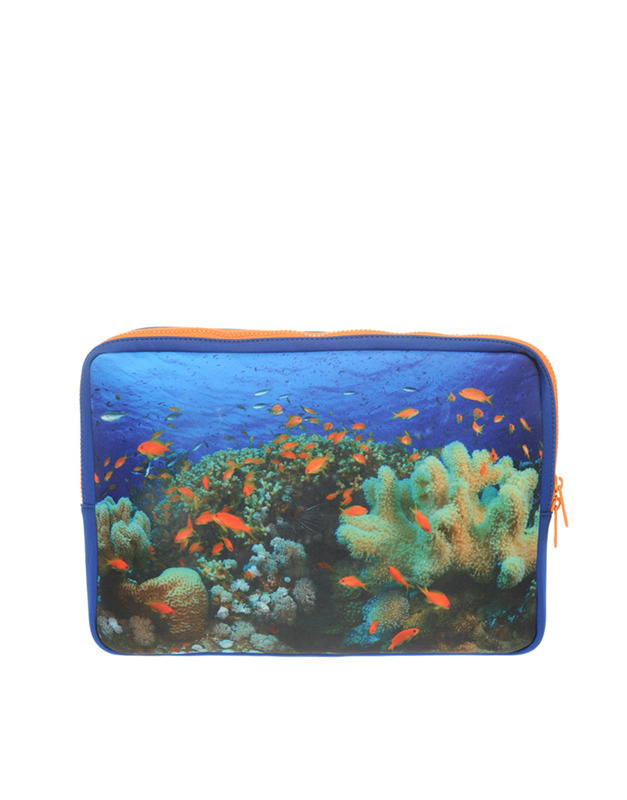 While we would LOVE the real thing, we think this dress from Primark is a steal (the price eludes us but it probably won’t cost more than £25) and we adore this fishy laptop case. We reckon with a little DIY it could make a rather eye-catching clutch. 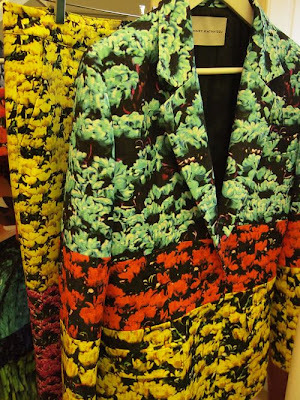 Obviously you don’t get the designer craftmanship like you do with a Katrantzou orignial (it’s breathtaking) but for some summer fun these fishy prints are fantastic. 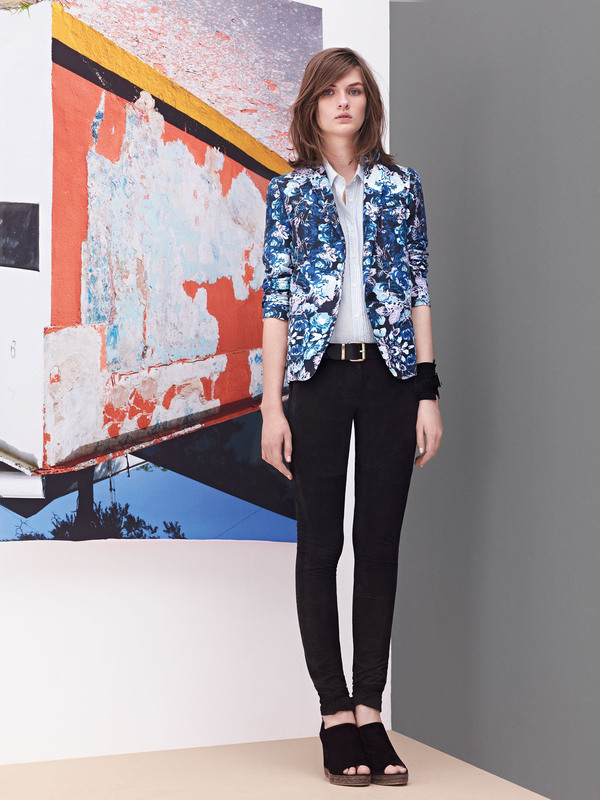 Everyone knows that it’s all about floral prints this spring – preferably clashed with other prints – and a floral blazer is a great way to work the look with jeans (preferably pastel) or in the office. 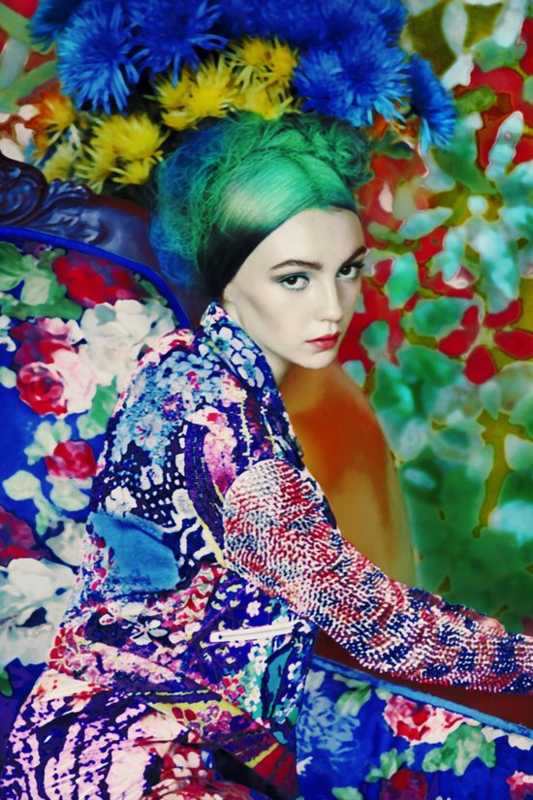 So we’ve picked out three of the best all inspired by Mary Katrantzou’s original SS12 masterpiece. Straight off the catwalk and almost priceless! Thank goodness for the Elle Style Awards. We’ve been struggling all week to find amazing red carpet looks for you, despite the Grammys and Baftas both coming around. But finally we have some styles that are original and fun as well as super glamourous. Plenty of people have gone gaga for Alexa Chung’s trouser suit but (I’m being super brave here) despite loving Alexa and Stella McCartney, who designed the suit, it kind of left me cold…too sensible perhaps? So instead we bring you the sheer and seductive versus the playful print. Whose team are you on? Tali Lennox looks incredible but this dress must have been a nightmare to wear! Your next high street designer collaboration alert! Put the 17th of February in your diary because t-shirts designed by your fav fashion people go on sale at Topshop and you can even afford to buy some at £30 each! The collection marks the 10th anniversary of Topshop’s sponsorship of the NEWGEN scheme, bankrolling some of Britain’s most exciting fashion talent – think Christopher Kane, Giles and Mary Katrantzou. You can buy online as well as at selected Topshop stores and Selfridges. Here are our 5 favourites. 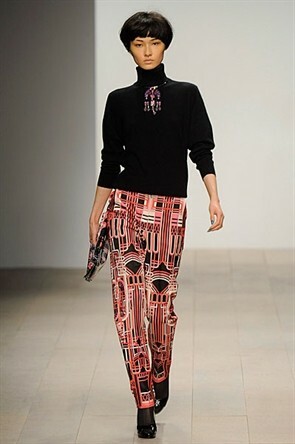 Erdem - love the collar! Might need this Marios Schwab tee too. Love it! 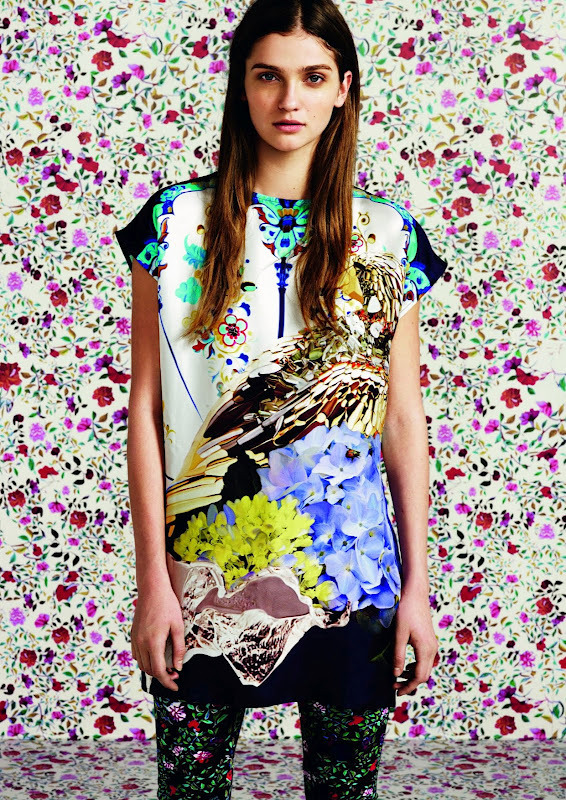 We have been truly spoilt with designer/high street collaborations of late and now we have the chance to score a work of art by Mary Katrantzou from £50 thanks to Topshop. Seeing as her dresses sell for four figure sums, the most expensive dress on sale (£350) made in limited numbers, seems like steal. 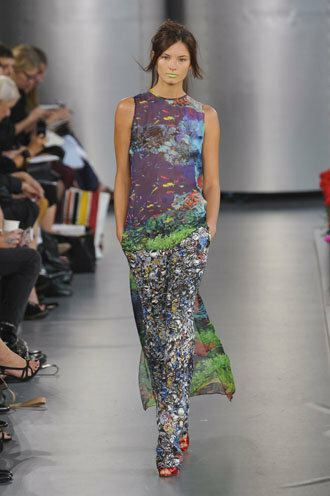 You know we love a fashion meets art scenario as well as our love of loud prints? 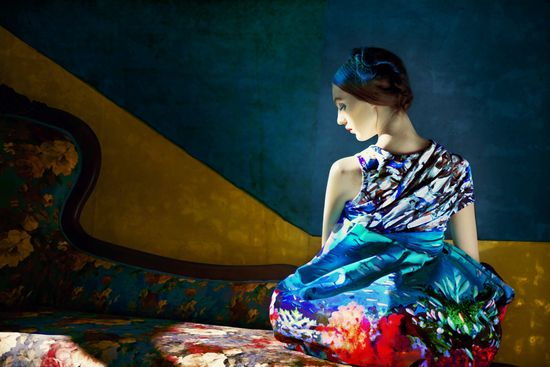 Well we stumbled across these incredible hyper-realistic paintings by Erik Madigan Heck of Mary Katrantzou’s collection. 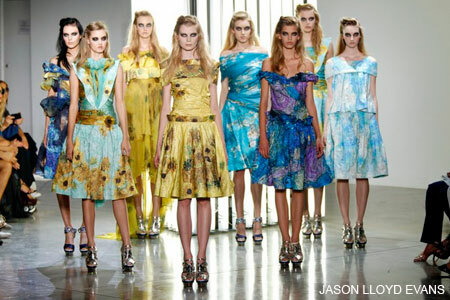 He has also painted the work of Kenzo, Comme, Dries van Noten, Rodarte, and plenty of couture. Can you believe these aren’t photographs?! 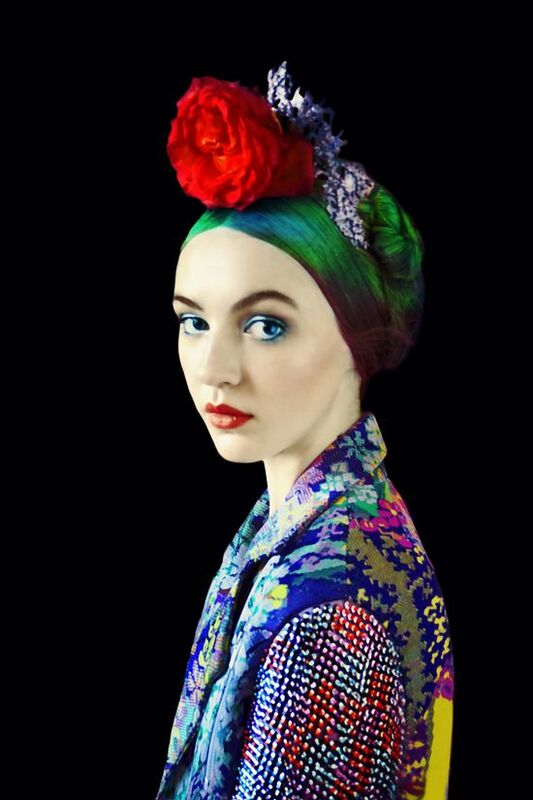 Images: From Erik Madigan Heck’s website. P.S. 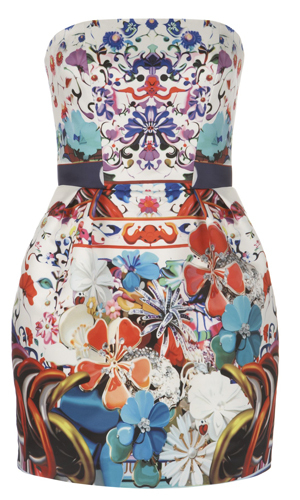 How excited are you about the Katrantzou x Topshop collaboration?! It’s that time of year again when we all primes to be better and look forward to the New Year. So instead of the usual giving up bad habits/being on time/losing weight etc we thought we’d share our fashion resolutions. 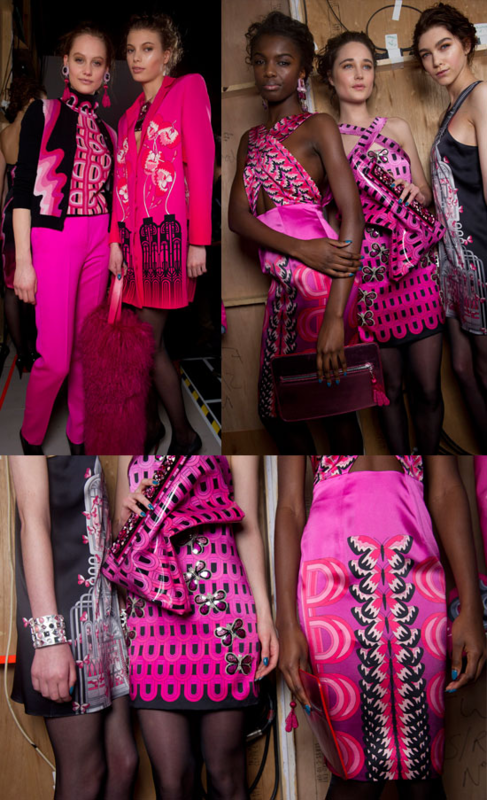 Whether it is rich jewel tones as seen at Burberry and Cadbury’s purples at Bottega Veneta or pretty pastels like, Philip Lim, Jaeger and Mulberry, we aim to wear more colour in 2012 and not just to colour pop! 1950s Americana is in big-time thanks to Prada’s Grease-inspired collection complete with Cadillac print full-skirts. Mid century silhouettes were also seen at Louis Vuitton and Jil Sander – perfect for pear-shaped girls! Keep hold of all your metallic clobber and style it up like Christopher Kane, Richard Nicholl and Paco Rabanne. The more futuristic the fabric and the more intriguing the construction, the better. Few of us have oodles of cash to spare in this near-recession, so it’s really important to invest in key seasonal pieces wisely. We intend to buy less fast-fashion (many just fun bits and bobs to revamp old staples) and snap up a couple of statement keep-forever pieces instead. We say this every year! 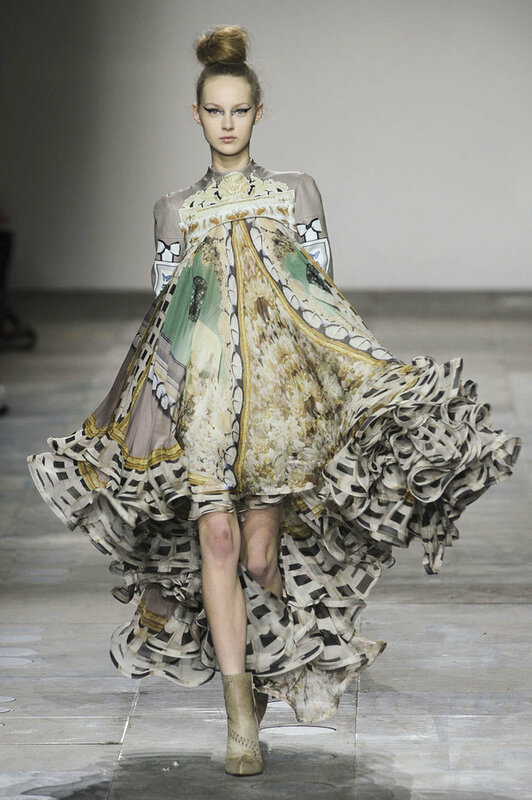 Lots of people refresh their intention to write a book/keep a diary/take up a hobby in January and we intend to embrace the art/fashion connection by wearing arty clothing- think Picasso-style jumpers by Jil Sander or romantic Van Gogh sunflower dresses by Rodarte. Alternatively we might just invest in some fashion-inspired art. We WILL re-oraganize our wardrobes! After giving some items to charity, we’ll be sure to dig out last summer’s candy-coloured denim jeans, patterned and pastel jumpers as well as those metallic pieces from this season. With The Great Gatsby sure to be big fashion news we also intend to read more 1950s fiction as well as the usual plethora of fashion magazines and favourite blogs. Flowers, floatiness and classic lady-like silhouettes- this summer belongs to super feminine females. 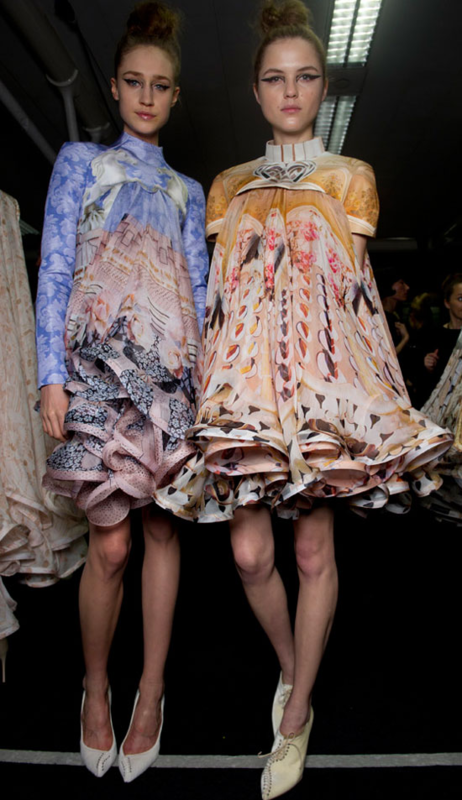 Thank you Christopher Kane, Mary Katrantzou, Erdem, and Louis Vuitton! There’s Versace for H&M, Mary Katrantzou for Topshop and Marni for H&M coming up soon and we’ll be almost first in line for each. Amazing!